Trump responded to Lewis' decision not to attend the event, writing on Twitter that he should focus on "the burning and crime infested inner-cities" rather than boycott his inauguration. 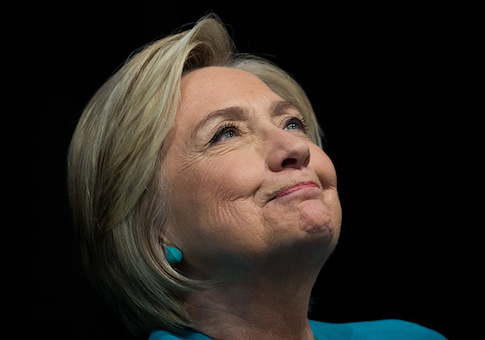 Lewis' happy birthday wish to Clinton followed a widely circulated tweet from 2016 of Clinton's Twitter account wishing a "Happy birthday to this future president," accompanied by a picture of a young Hillary Clinton. Former President Bill Clinton also wished Hillary a happy birthday, tweeting, "70 has never looked so beautiful. Happy birthday, Hillary Clinton!" This entry was posted in Politics and tagged Hillary Clinton, Twitter. Bookmark the permalink.